There are a wealth of stories to be told about Cook, Banks and Stubbs. The Portrait of a Large Dog and The Kongouro from New Holland are the outcome of an amazing tale of exploration, daring and secrecy. Cracked Light (the Travellers’ Tails’ Artists in Residence) decided to tell some of this story through a sound scape (which can be heard in the popup museum in Lewisham and via the link below). 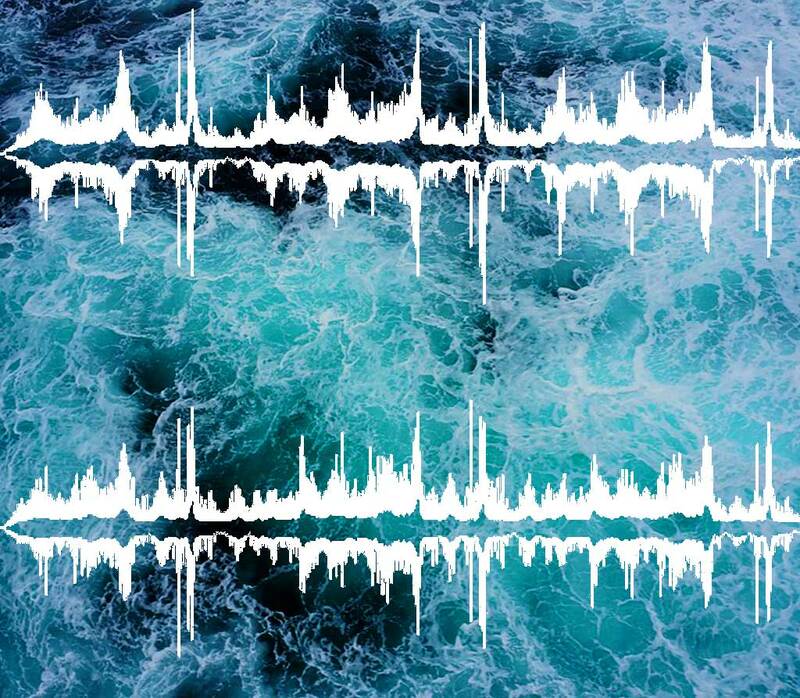 For most of us, it’s hard to imagine being at sea for nearly 3 years, and to imagine spending the majority of that time hearing the sound of waves swell around you. It’s also hard to imagine ‘discovering’ new places, new peoples, and new cultures with new ways of life and new sounds and music. One of my favourite sections of Joseph Banks’s journal comes very early on. Within four days of being at sea he had found “a new species of oniscus” (a kind of louse), and this sets the tone for three years of constantly finding new and seemingly alien animals, peoples and lands. It is with this idea of everything being alien and new, that I ask you to listen to the below soundscape. I like to close my eyes and imagine the scenes as we travel along the journey. It is best listened to on headphones to get the stereo of the waves washing around you, but please feel free to listen to it out loud. The entire trip takes about 25 minutes so you might be able to squeeze it into a lunch break (journeying to Australia in the time it takes to eat a sandwich and have a cup of tea). The Soundscape that you are listening to tells the story of Cook’s first voyage to Australia. Using details from the journals of Captain Cook and Joseph Banks (and a little artistic license) we follow the course of HMS Endeavour on one of the most daring and secretive missions of its day. We start in calm English waters, setting sail and heading past Brittany into the Atlantic. From here we head south picking up the ‘trade winds’. As we leave the tropics, the ‘squally’ weather flips between moments of calm and moments of storm. We hear the music of South America as we round Cape Horn and head to Tahiti. The Endeavour’s original mission was to observe the Transit of Venus as it crossed the Sun. The hope was that, by making these observations, it would be possible to calculate the size of the known solar system. To represent this, we hear Tahitian drums and a rising drone symbolizing Venus’ path across the sun. No one on board knew that the Endeavour was destined to explore the South Pacific in search of Australia. Captain Cook’s mission was sealed and only when it was opened did he discover that the voyage to Tahiti was a cover for his mission to find Australia. As we journey on, we sail around Tasmania and land on the fabled continent of Australia. The wildlife you hear was recorded about 150 miles from Cook’s first landing. It is quite possible that he would have heard this same dawn chorus. We now head north, into treacherous waters. Whilst navigating the Great Barrier Reef, the Endeavour sustained heavy damage. The Crew threw anything that wasn’t essential overboard, so they could stay afloat. In the soundscape you will hear a number of large splashes representing this crisis. Cook landed at various points on the east and north coast of Australia; the Aboriginal and Torres Strait Islander peoples he met are represented here by bullroarers and didgeridoos. The voyage did not end in Australia (Cook circumnavigated the globe) but our story ends here, in Australian waters.